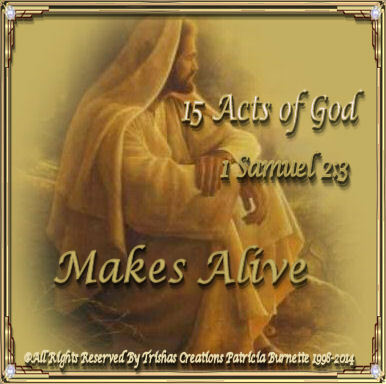 Welcome to "15 Acts of God"
As, I mentioned before on the other pages about the facts and acts of God, here are more Facts about God that all of us should be aware of, and we all should take to heart. We all need to know how God is and what He wants for us, and why. I have listed, more "15 Acts of God" because we all need to know we all need to remember them and hold them close to our hearts. You know the saying “There is a reason for everything” well there is a reason why God wants us to know the Facts about Him and the TRUE Facts cannot never be broken and can never be told different, that is why we all need to read the Bible and always know the truth and no man can make us believe or trust anything different.